"One Call Does It All! All Trades Contractor" - * WELCOME *ABOUT US *SERVICES WE OFFER: All Trades from A-to-Z. All Phase Construction Groups: All Phases and Resources for Your Project. Our Team Offers A “Single Source Service!” “One Stop Shop” “One Call Does It All!” For All Your Real Estate, Development, Design Construction, Remodeling And Improvement Needs From A-To-Z. Turn-Key Installation: We Furnish and Install Everything You Need For Your Project From A-To Z. Please Review Our Website To Understand All The Different Types Of Services That We Provide And Check Out Photos Of Projects That May Interest You. What Type Of Construction Projects Does Our Team Do? All Types Of Site Work And Site Improvement Services. All Building Trade Services from A-To-Z. What Else Does Our Team Do? Pre-Project, Preliminary Planning and Project Feasibility Research. Architectural, Engineering, and Surveying Services. 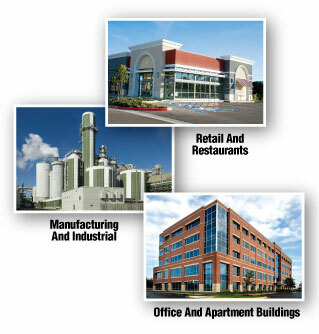 What Type Of Building Projects Does Our Team Do? 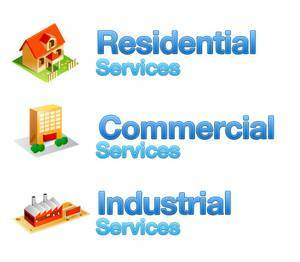 What Industries and Market Sectors Do We Serve? All Types Of Site Work And Site Construction And Improvement Services. Architectural, Engineering and Surveying Services. Additions, Build Outs, Bump Outs, Alterations, Modifications, ADU Accessory Dwelling Units. 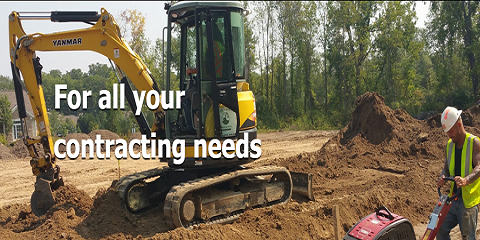 Site Work, Site Development, Site Construction, Site Improvement, Earth Work, Excavation Related Work, Site Utilities. 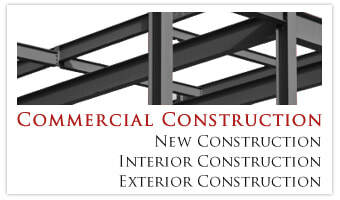 Exterior Building Trades, Exterior Construction Services .Exterior Replacement and Installation Services. 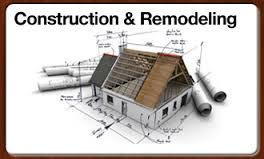 Exterior Work Building Shell Services: Excavation, Foundations, Framing, Roofing, Gutters, Sheet-Metal, Windows, Doors, Siding/Cladding. Exterior Products, Equipment and Furnishings. 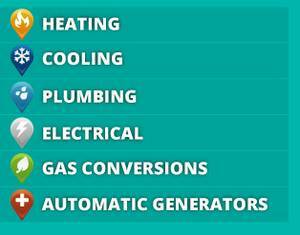 Mechanical, Heating, Ventilation, Air-Conditioning, Plumbing, Electrical and Lighting. Commercial Refrigeration Services. Interior Finishes: Cabinetry, Cabinets, Millwork, Trim Work, Tile Work, Countertops, and Flooring. Interior Products, Equipment and Furnishings. Interior Remodeling, Repair, Maintenance, Improvement, Replacement and Installation services. Turn-key installation. We furnish and install everything you need for your building construction project. What Size Project Do You Do? What Types Of Building Structures Do We Build? 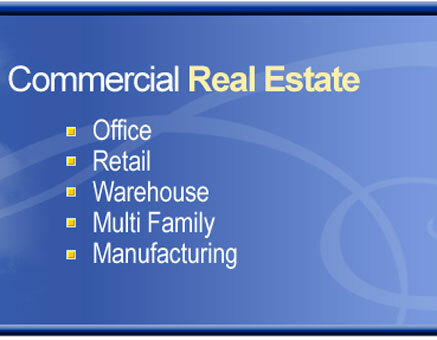 Whether you are a real estate owner, business owner, building owner, property owner, real estate investor, architect, engineer, property manager, real estate project manager, our team will assist you every step of the way through the whole entire real estate construction process, our team will assist you with assessing and reviewing your needs and requirements and helping to meet your expectations. 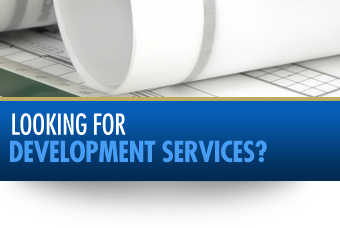 Our skilled team will assist you with pre-project planning, preliminary planning, preconstruction management services such as pre-project planning, preliminary feasibility, construction cost consulting, value engineering, construction management, including review of site layout, site feasibility studies, A&E services, plan and specifications review, and value engineering. Our team can help you work through the red tape by applying our expertise and experience in local zoning, permitting regulations, project requirements and building code compliance requirements. Our team is a full-service general contracting team and all trades contracting team that has been active in commercial, industrial and residential construction since 1985. We engage and/or employ a team of professional skilled tradesmen and professional contractors who provide cost-effective solutions and quality services for all phases of construction and building trades from A-to-Z.